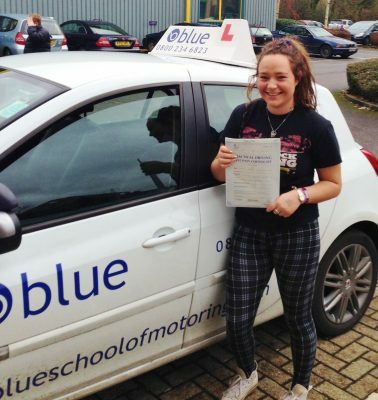 So no matter what your level of ability we at Blue can help you out with a driving course in the Blackwater area in Hampshire. Good luck with your driver training programme, and don’t forget if you need any help, just ask. Learn to Drive in Blackwater.